Dr. Kalipatnapu N. Rao passed away shortly after the completion of this book. 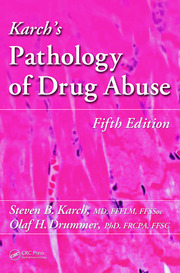 He was an internationally recognized expert in the field of clinical chemistry and pathology. Dr. Rao obtained his Ph.D. in chemistry in 1965 from the Indian Agricultural Research Institute, New Delhi, India. He retired from the University of Pittsburgh Medical Center (UPMC) in 2004 after 35 years of research and teaching. 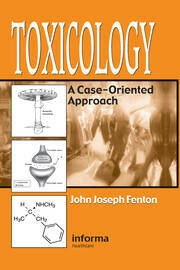 He was then employed as an expert witness in toxicology, testifying in several courts throughout the country. 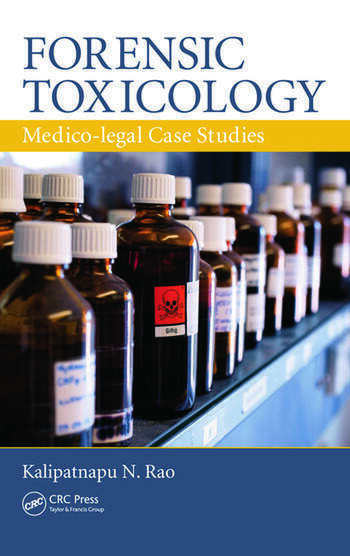 His expertise and broad recognition in the field of toxicology has helped both prosecution and defense lawyers.